Vision . Invention . Innovation . 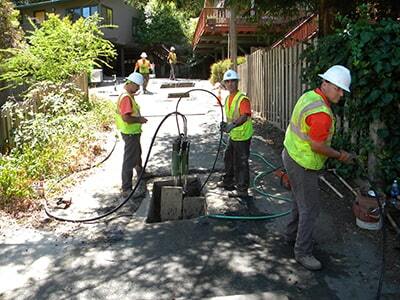 Trust your pipe bursting needs to the company that pioneered the industry of trenchless home sewer replacement. We’ve seen it all and can advise you wisely. TRIC is still out front, and we’ll keep you there, too. 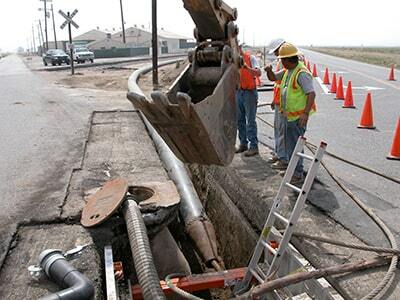 Stay ahead of aging infrastructure failures with a proactive plan to replace the worst first, and choose TRIC Tools as your equipment partner. We’ve got the knowledge and experience to guide you to successful solutions every time. 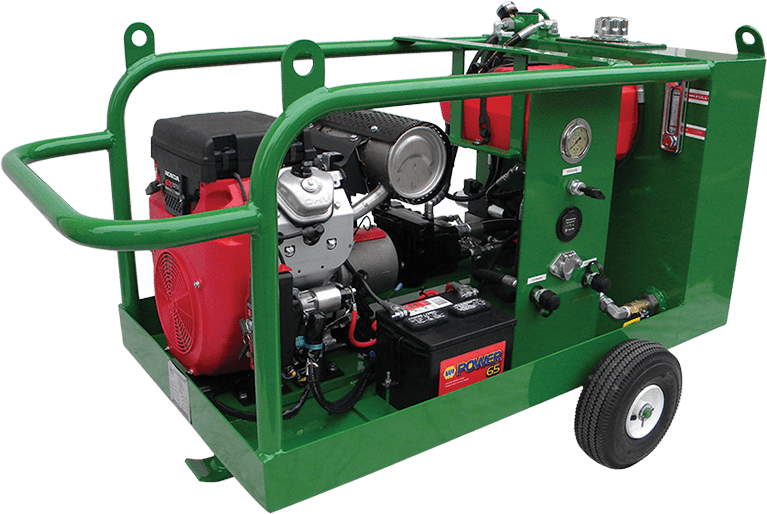 Whether you need to replace an aging conveyance system or simply increase capacity, we’ve got the equipment to keep you online as much as possible, make quick work of the job and ensure your continued profitability. 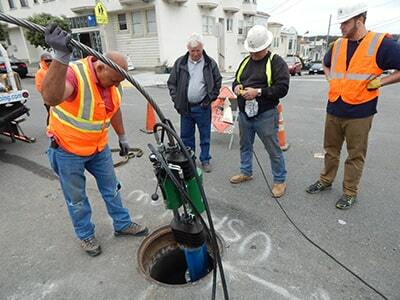 TRIC introduced sewer lateral pipe bursting to the underground utilities industry, and since then we have expanded our patented method to larger municipal sewers in all types of situations. 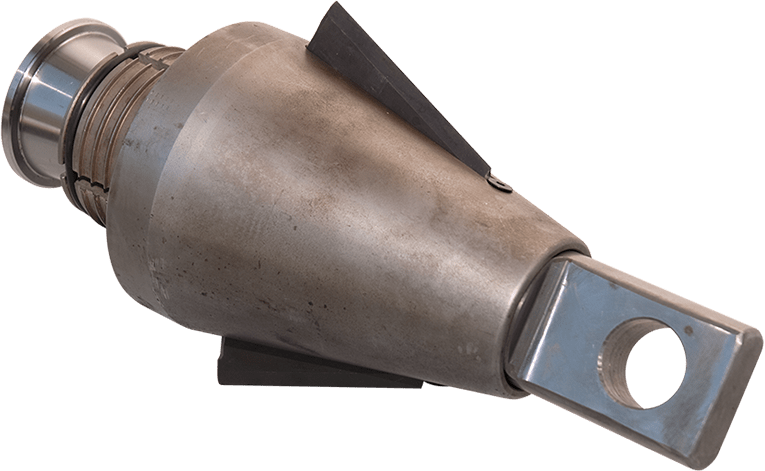 From a two-inch laundry line to a 14-inch sewr main, we’ve got what it takes to make it happen quickly, with as little disruption as possible on and under the surface. 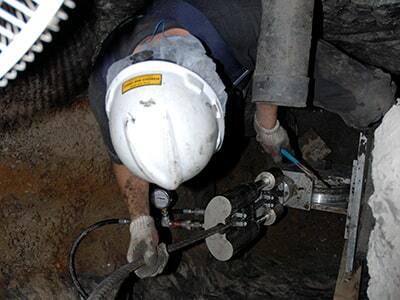 TRIC Tools are the premium choice for equipment that can effectively remove old water pipes and accommodate the sanitary needs of potable pressurized line replacement. 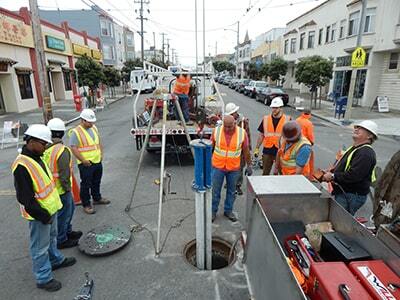 As natural gas becomes a more significant option for future energy needs, TRIC Tools will help ensure sound infrastructure and increased capacity to handle projected conveyance volumes. 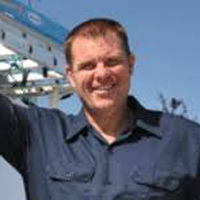 Learn How to Make an Extra 1 Million Dollars in Revenue Using the TRIC System. 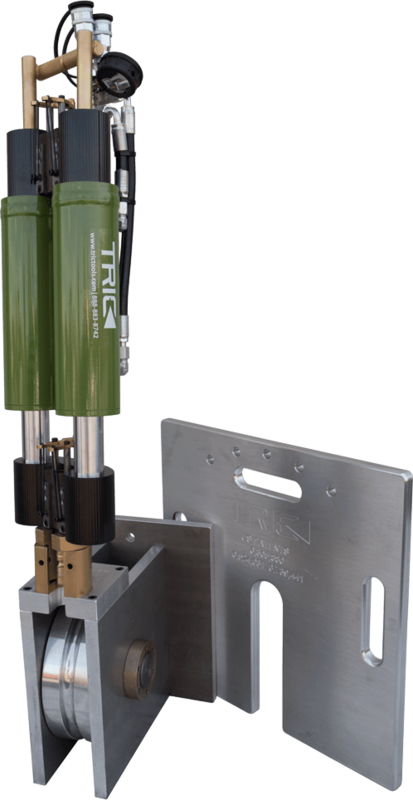 TrenchlessMarketing helps contractors surpass their marketing and sales goals when they invest in the TRIC system from TRIC Tools. 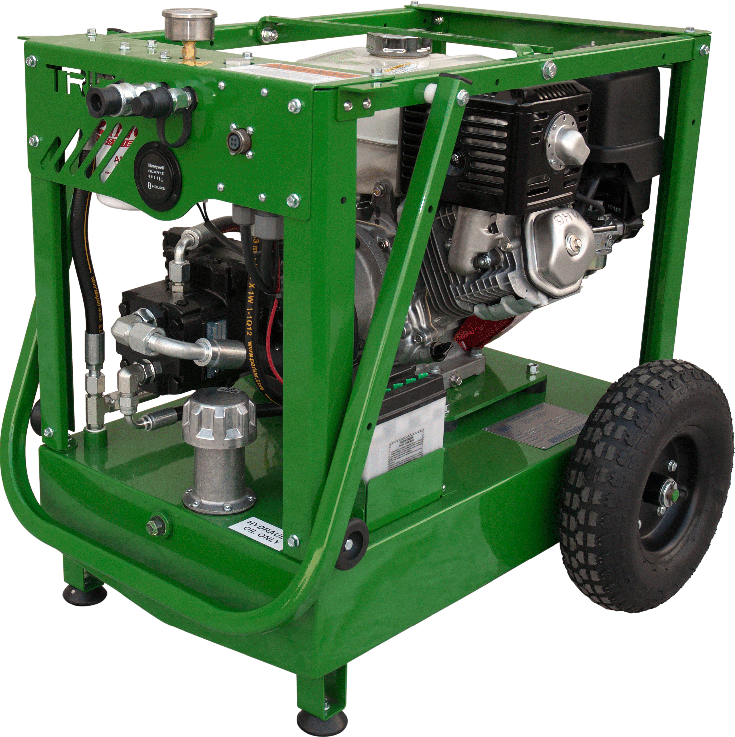 When you choose TRIC equipment, you’re getting more than just hardware. You’re investing in decades of innovation and field-tested products, coupled with an ongoing commitment to product improvement and customer satisfaction. When you choose TRIC, you choose to be part of the solution. 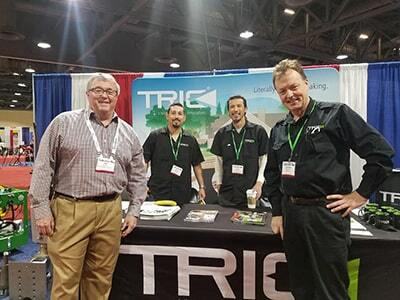 "I have looked at and used several types of equipment and I highly recommend TRIC. Their equipment is simple to use and reasonably priced. The backup given by these guys is outstanding!" 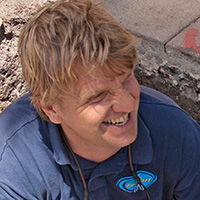 "Old excavation practices pale in comparison to this wonderful technology! 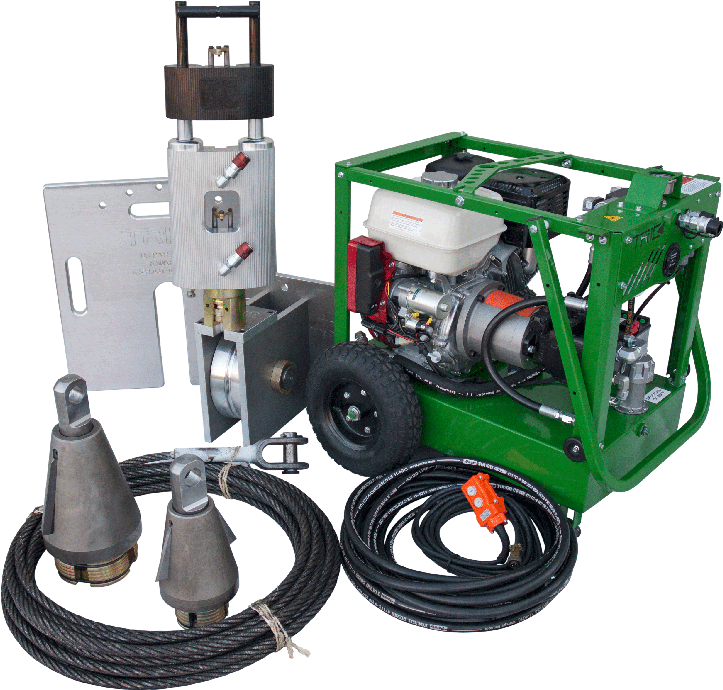 The expression on the customer’s face after experiencing the TRIC Trenchless process and the minimal destruction to their property is unbelievable." 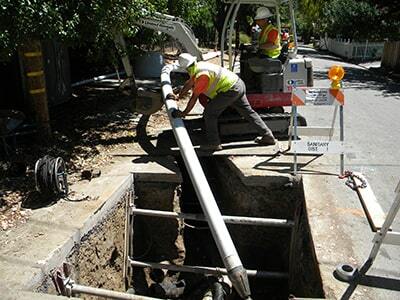 "The TRIC Trenchless machine is the most compact [sewer] replacement system on the market. 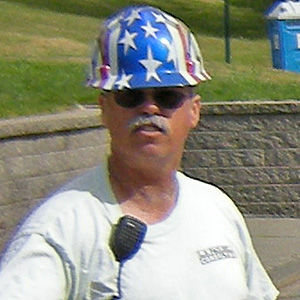 It has put two out of three of my backhoes out of business. And the service does not end with the purchase of the machine." "The TRIC system gives you instant payback. 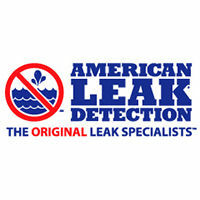 It is an easy-to-use, quality system with superb tech support. We looked hard and far and found nothing comparable." "You guys are always there for us!" 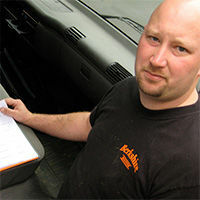 "For over 15 years TRIC Tools has always been there when I needed them. “Just call, and I’ll be there” seems to be Ward’s motto. Thanks TRIC Tools. We look forward to a continuing and profitable future!" 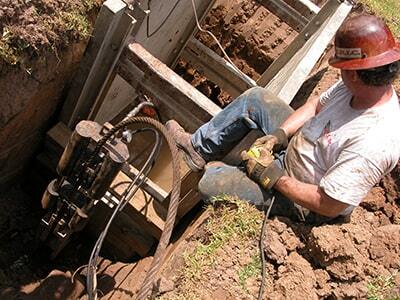 "We love using TRIC equipment in easements and other difficult places. I really appreciate their support, and we feel that their tools are the best out there for these types of projects." 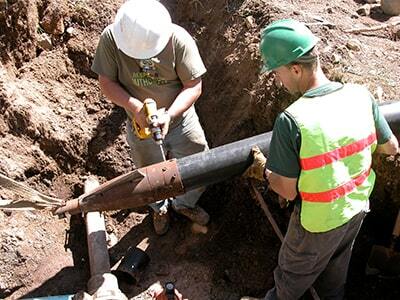 "I wanted a simple, reliable pipebursting system that I could run off my backhoe. The TRIC M50 fit the bill. Plus, the support and cooperation I get from TRIC is fantastic!" 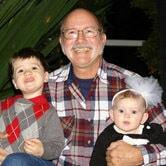 "I’ve financed my entire operation since 2007 with my first TRIC system, and it’s still going strong. I have jobs lined up for months!" 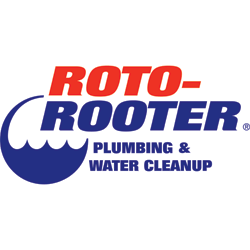 "These days there are many sewer replacement systems out on the market. 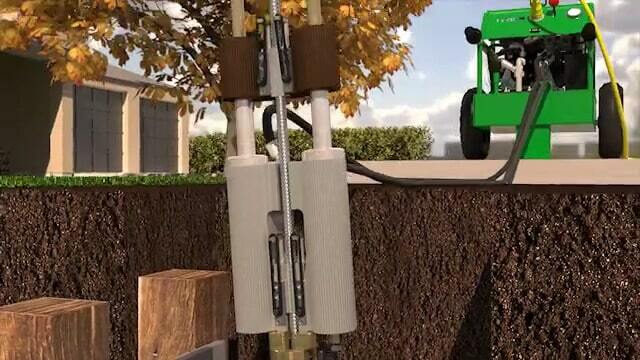 The TRIC Trenchless system has increased my company’s efficiency in the underground department. 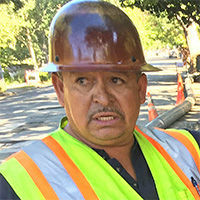 It has taken the back-ache out of sewer replacement." 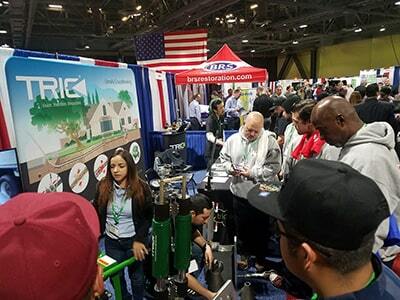 We’re proud to provide this gallery of representative projects for the diverse applications of TRIC Tools equipment.